Naples is not a huge city, but because of the love of the arts and the many arts organizations we are able to enjoy many of the arts experiences that are usually found in larger cities. Enjoying bands that are original to Naples in Cambier Park is something that you can do all month – four of the bands that perform in this space are: Naples Concert Band, Gulf Coast Big Band, Naples Big Band and the Naples Dixieland Jazz Band. One thing to always remember about these groups is that the concerts are free but they do collect donations to support their educational programs. Something to be very proud of with all of these groups is the work they do with the young musicians in our community – so support the music you love and the future of music. A festival unique to Naples is the Stay in May Festival – so you might ask why am I talking about it in the April article – well – because the events begin on April 24 and run into mid-May – hence if you have been used to leaving in April we invite you to Stay in May. This festival features a variety of experiences, all at reasonable ticket prices and located in unique venues – so you can enjoy world class groups close to home. Begin your experience with the Stay in May Festival on April 24 with the Three Redneck Tenors – that’s right Redneck! This group is back by popular demand – when they were last in Naples the audience loved them. So don’t miss this evening of downhome laughs and big city music. These three Juilliard trained singers take us on a side-splitting journey from gospel to country to Broadway to Pop to Classical – literally something musically for everyone. 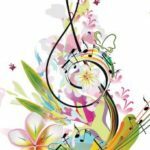 April 27 and 28 at 2pm at the Bower Chapel – a new partnership with the Henry Mancini Institute at the Frost School of Music – University of Miami. The Institute is a comprehensive, multi-genre graduate training institute. Their mission is to nurture the future of music through professional opportunities for its students and engage in inspiring community engagement programs. A benefit of the April 27 concert is that it will feature a Southwest Florida favorite – Misty Drake. In the evening of the 27 another outstanding student will be featured along with jazz saxophonist legend – Lew Del Gatto. Alex Laurenzi is currently a student of African American history at Princeton University – he fell in love with jazz at the age of 9 when he started playing the alto saxophone. At his very young age he has been featured with many jazz greats and received rave reviews. How Tommy Lemenchick Became a Grade 7 Legend – Ophelia is a 12 year old who must solve a vexing problem – she has never been kissed. So Ophelia embarks on a plan to bait Tommy and get her coveted prize – her first kiss. The month will end on April 29 when bluegrass extraordinaire Monroe Crossing comes to Naples. The band appeals to bluegrass connoisseurs and those who want to dip their toes in the bluegrass world. They are one of the most active and entertaining acts on the bluegrass scene today – so come and enjoy the music you love; or explore a new musical genre. 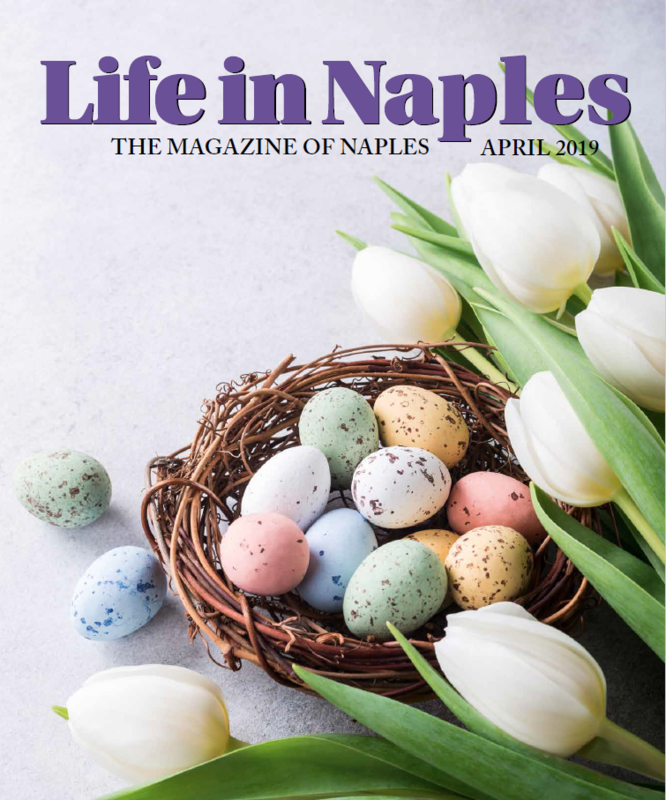 See you around Naples enjoying all that there is to experience during April. 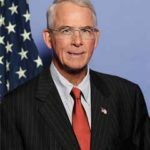 Congressman Francis Rooney on Securing Our Borders Take Care of Your Feet and Paula Allia tells us how!